Happy Fat Tuesday! 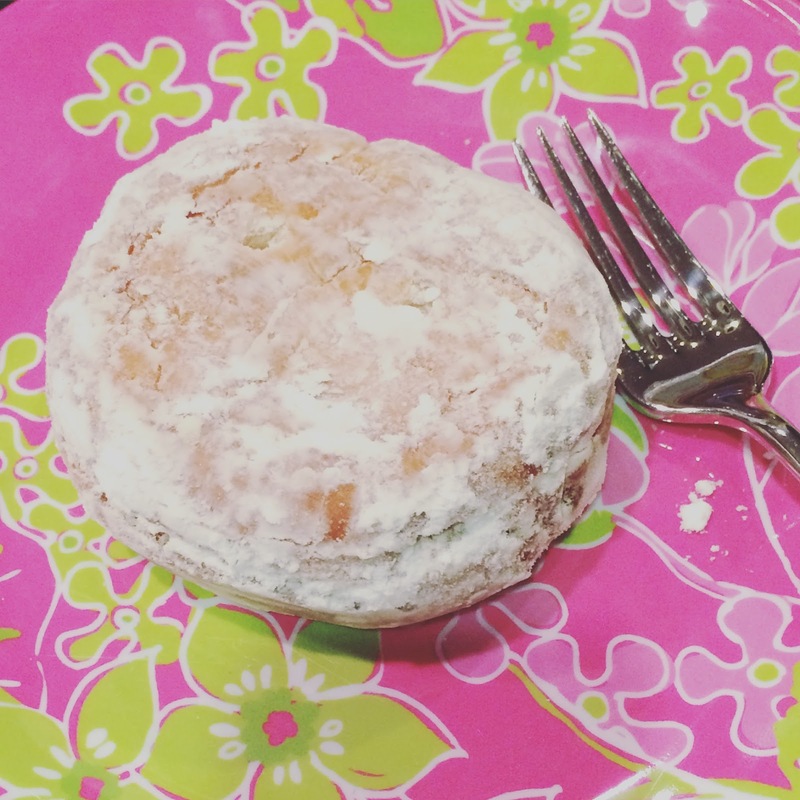 Where I live in Maryland, there is a strong German influence and we always celebrate Shrove Tuesday by eating fried dough called fastnacht . Luckily, I picked mine up before the snow hit us last night. 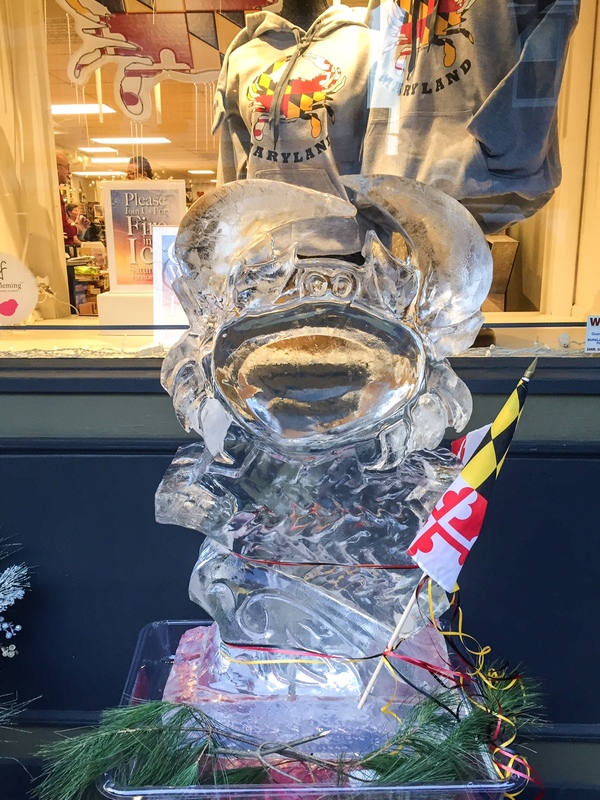 This past weekend, I admired dozens of ice sculptures at Fire in Ice, a popular annual event in the historic district of Frederick. Crowds of people viewed the sculptures in front of local businesses, restaurants, and churches. Ice sculpture demonstrations and dancing added extra flair to the event. 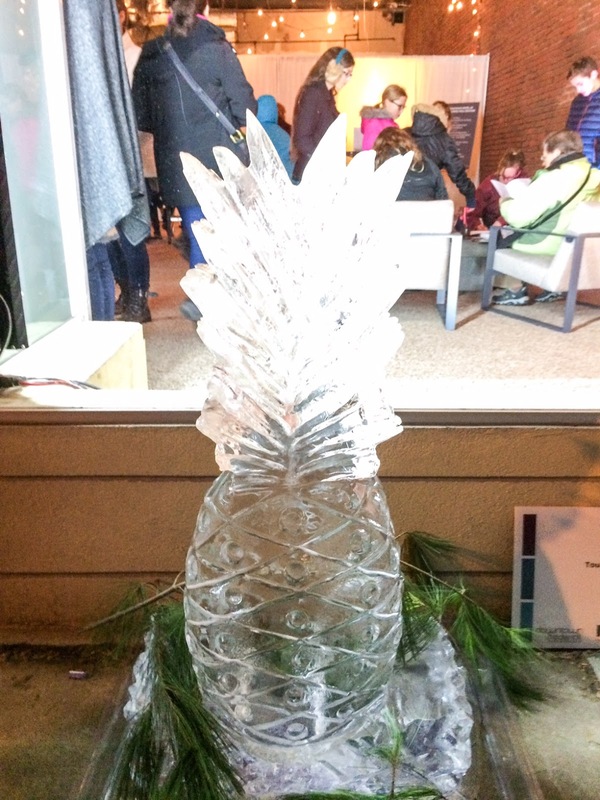 The event was highly publicized this year and thousands of people attended. We ate dinner at La Paz after a wait of about an hour and a half. Luckily the pager that we received had a range of several blocks, allowing us to walk and explore while we waited. 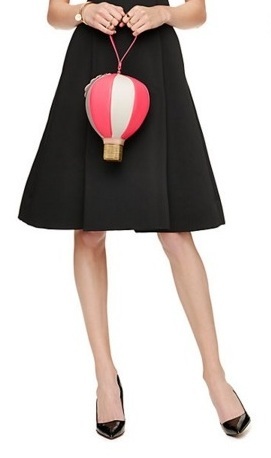 Kate Spade currently offers some fantastic items in a Surprise Sale. I love this hot air balloon wristlet.